The name Raspberry Pi has been the subject of many blog posts across the interwebs for some time now. The tiny inexpensive PC has a 700Mhz processor, 256MB or 512MB of RAM (depending on the model), and a VideoCore IV GPU all for the paltry sum of $25-$35. No, it's not some state of the art super computer, but given its size and price it makes for an awesome toy for tech geeks to tinker with. This awesome little computer has been used in all sorts of projects from Pandora streaming jukeboxes to homemade MAME arcade cabinets. Needless to say, Raspberry Pi has proven to be quite the useful tool for many people looking to experiment on a budget. 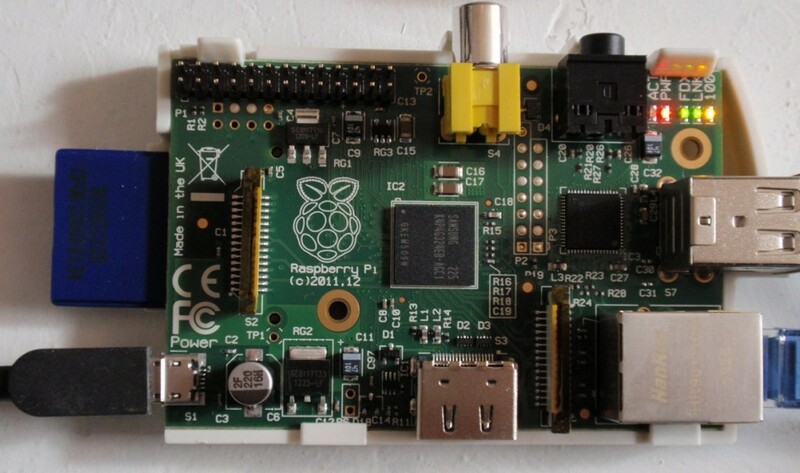 So why are we rambling on and on about how cool the Raspberry Pi is? Well we are undeniably geeks at heart which is reason enough in itself. With that said this is a webOS blog and now courtesy of webOS developer Paul Cimino (@PLCimino) we have a reason to mention the Raspberry Pi again here at webOS Nation. It seems Paul dusted off his old Raspberry Pi and repurposed it as a dedicated Ares 2 Enyo node.js server. This definitely is not something the average person using Ares 2 to build the occasional Enyo 2 app would need to do, but if you're a frequent Ares + Enyo developer, it could come in quite handy. It gives one the benefit of having a dedicated machine running an always-up-to-date Ares codebase, plus the satisfaction of knowing you built something cool. Cimino's project also serves as a pretty good tutorial for anybody that might want to setup their own Debian Linux based computer for other server-related needs. If you'd like to see the specifics of the project, check out the source link below. In the meantime, we'll tip our hats to Paul for doing something cool and webOSy with his Raspberry Pi board - one of we're sure to be many more webOS projects on the awesome little computer.